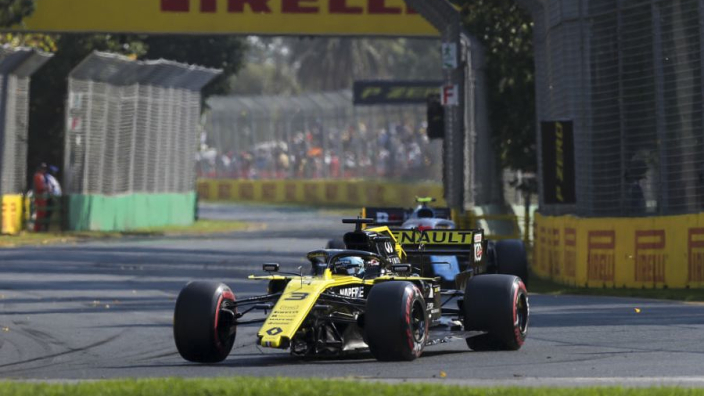 Renault team principal Cyril Abiteboul has called for amendments to be made to the Albert Park pit straight to avoid a repeat of the incident which cost Daniel Ricciardo his front wing on the first lap of the Australian Grand Prix. 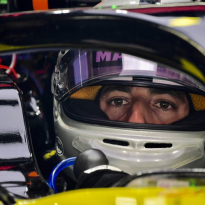 Ricciardo dipped two wheels off the track as he tried to overtake Sergio Perez off the line, only to run over a patch of concrete – described as a "massive gutter" by the Australian – and rip his front wing off, causing further damage to the right-hand side of the car. 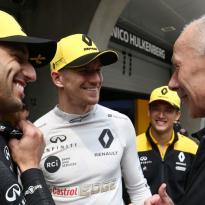 The Renault newcomer later retired due to damage, continuing a trend of underwhelming home-race performances, and Abiteboul says the incident could have been worse. 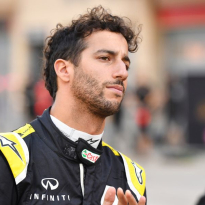 Ricciardo's underwhelming race followed a disappointing 12th place in qualifying, something Abiteboul put down to the team needing to gain more understanding with their new driver. He added: "It's a collective performance. 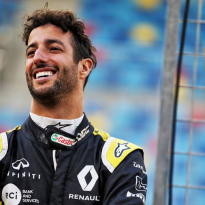 It's a weekend mainly of lows, apart from glimpses of a very good and strong performance from him and the car in free practice, but in free practice we don't care. "Daniel didn't have the same luck as Nico, who was also trying to regain some positions at the start. Obviously it was a bit extreme. "So it's not the start that he wanted, it's not the start that we wanted, but we know that we can make it so much better and so much easier if we get things right in qualifying."